8 oz. 1 lb. 5 lb. $2.49 to $13.99 & FREE Shipping on orders over $59 $35. 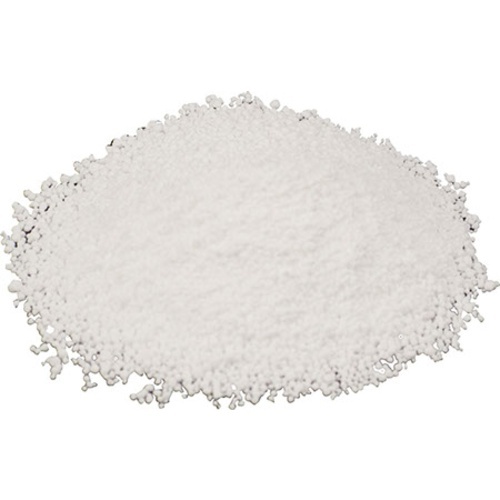 Typically used as a cleaning agent, it is a compound of sodium carbonate and hydrogen peroxide. Sold commercially as "Oxy-Clean" and various other names. For use in cleaning barrels, mix 0.25 to 0.5 ounces per gallon of barrel in cold or warm water, and dissolve completely. Pour into barrel, and top up with water (do not use hot water, it will release the hydrogen peroxide too quickly). Soak for a few minutes, up to a few hours. The longer the soak the more tannins will be extracted from the wood, reducing the life and flavor of the barrel. Drain the barrel, rinse with water, and rinse the inside of the barrel with a citric acid solution (1 tbsp citric acid per 5 gallons water) to neutralize the caustic sodium carbonate. For general cleaning of equipment, use .5 to 1 ounces per gallon of water. is this a no rinse cleanser? BEST ANSWER: You have to rinse thoroughly. It is a very strong detergent and the residue stays on the surface unless it is rinsed. The cleaner will strip most chemicals and debris because of its corrosive qualities. No - I use it for cleaning barrels, and I always rinse afterward. 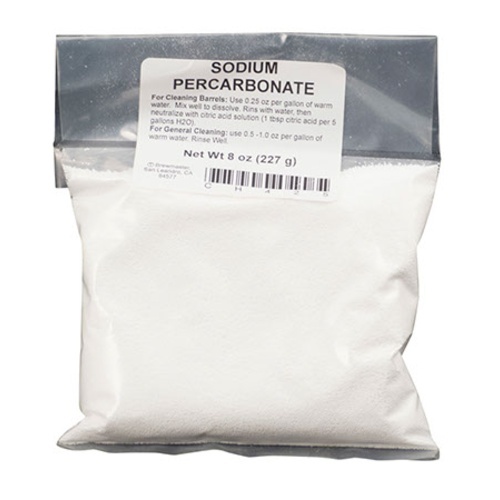 I received a coffee system as a gift that came with a packet of sodium per carbonate. The cost to purchase 10 packets would have cost me one half times what the same ingredients ordering direct from MoreCoffee and it works wonderfully.